Our beautiful homebred gelding Aurelius (La Sophie X Maurice) has been cleaning up this summer with his new owner Cailin Drexler! 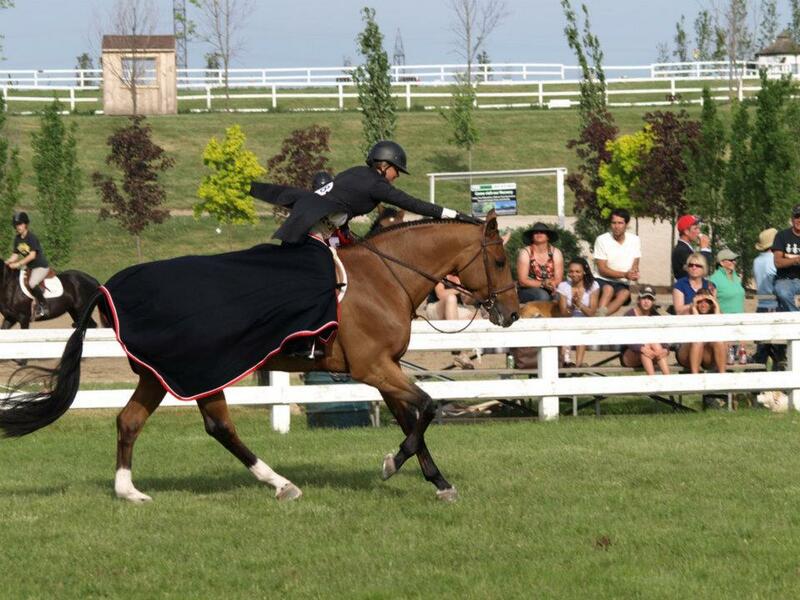 He has been campaigning in the 3'3" Junior Amateur Division (he is currently standing 2nd in Ontario!) as well as trying his hand at the odd hunter derby. 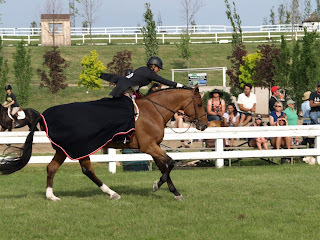 He was 9th in the Hunter Derby at Cedar Run in July, and was Champion and Reserve Champion in the 3'3" Junior/ Amateur division the past two weeks at Palgrave! 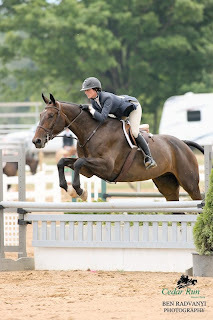 We are very excited about this horses future with his fabulous new rider! 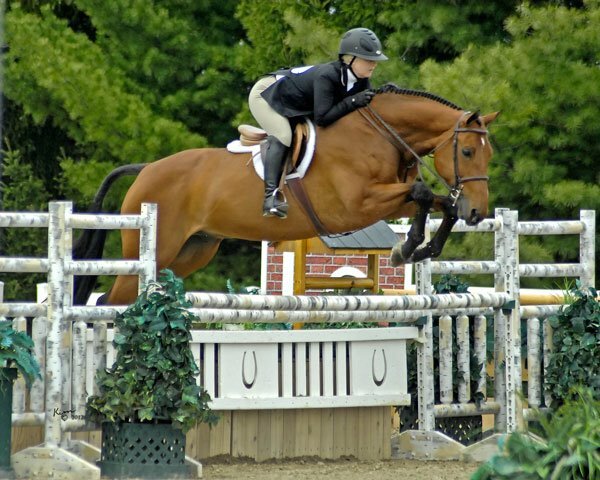 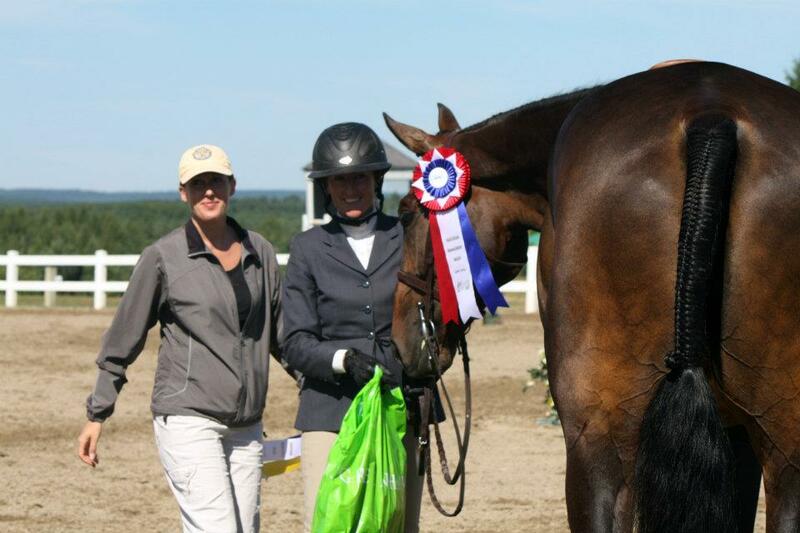 Braeburn purchased Granted from Redfield Farm immediately following the 2011 Royal Winter Fair after seeing his adorable face clean up in the equitation classes as well as the Canadian Hunter Derby. 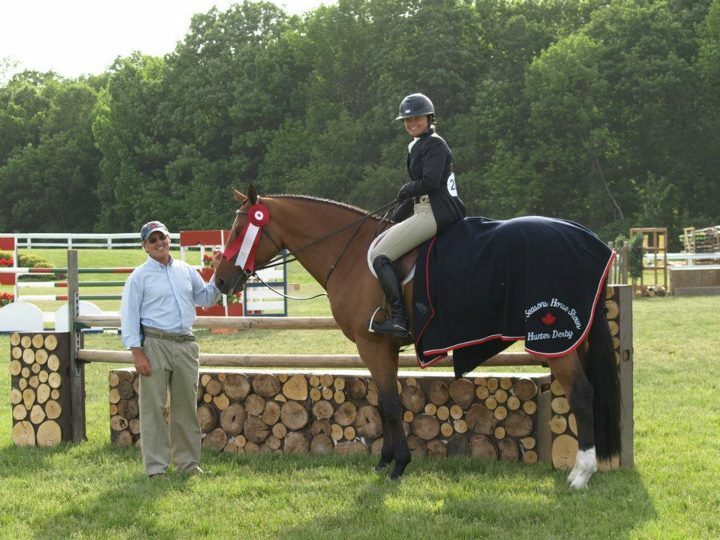 In 2012 he has been campaigning with Raewyn in the Amateur Owner division, as well as the Canadian Hunter Derby Series with Erynn. 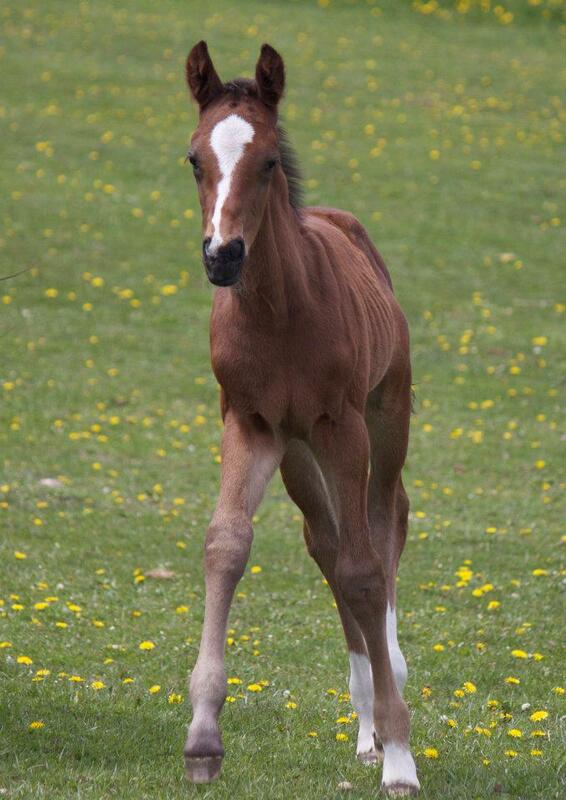 Foal Announcement: A Colt for SOPHIE! 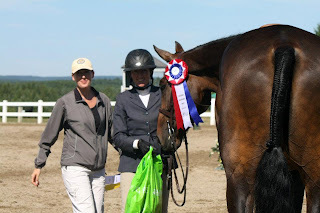 I just realized that this post is WAY overdue, but I am going to post any way! 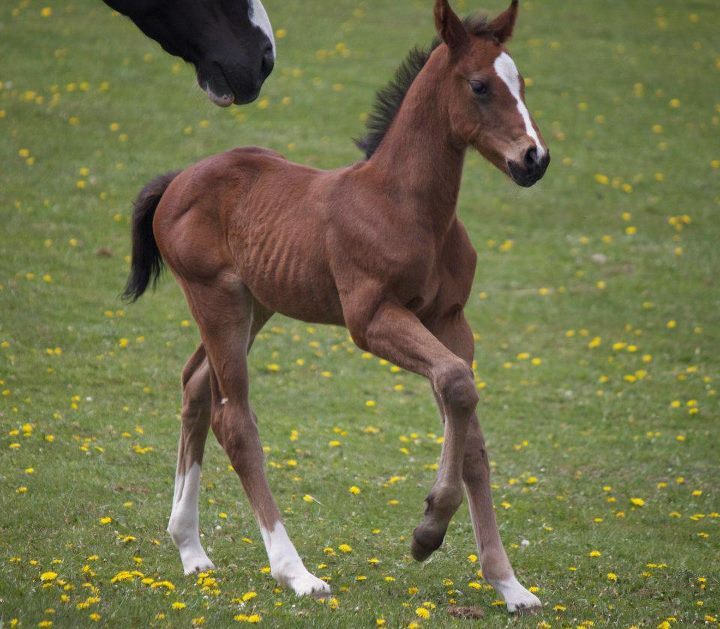 In April La Sophie had a beautiful, tall and LEGGY colt by Couleur Rubin. This is a full sibling to last years filly India B. We have named him "Belmont" aka "Monty!"